What are “Unclaimed Intangible Properties”? These are funds which for a variety of reasons are unable to be united with their rightful owners. They include, but are not limited to insurance policies, unclaimed or returned stocks and bonds, bank deposits, unpaid wages, and pension benefits. Currently these funds remain on the financial books of companies and governments, unable to be returned, or to be used, often losing value over time through service fees and holding charges. In the 2012 provincial budget, the Government of Ontario proposed to develop a program on Unclaimed Intangible Property. This resulted in some innovative and creative thinking within the nonprofit sector through the Ontario Nonprofit Network about how this initiative could be turned into a significant opportunity for the Ontario Government, nonprofit organizations (for public benefit), and the owners and heirs of unclaimed funds. A dedicated, robust repatriation program could reunite a significant amount of these funds with their rightful owners. For the remaining unclaimed funds, ONN believes that Ontarians who cannot be reunited with their property, would want those funds to be used to maximum advantage by being invested in local communities for the benefit of citizens. In other words, they would want their unclaimed property to be effectively used for the public good. In Ontario, it’s estimated that unclaimed properties would total a significant amount, so that in addition to using the funds to strengthen communities today, a portion of the funds could be used for Ontario debt retirement – improving the outlook for tomorrow. In the 2012 Ontario Budget, there was a proposal for legislation to direct private companies and government departments to transfer unclaimed property to a specialized reclaim unit that would take over the task of searching for the owners and heirs and would relieve the company or government department of all further repatriation and maintenance obligations. British Columbia has a very successful program that could be built upon here in Ontario. In B.C., the Vancouver Foundation operates the Reclaim Unit as a non-profit organization. This unit has been successful in reuniting owners of the funds in its care. There are still funds that will never be reclaimed that accumulate in the Reclaim Fund. Some of these funds are declared excess, after healthy reserves are kept for claims, and are distributed to B.C. communities through the Foundation. We have the opportunity to build on the best of the B.C. program and further strengthen a reclaim program. 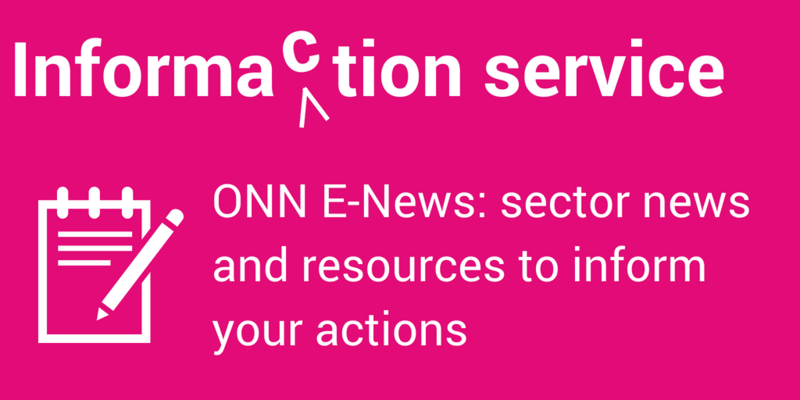 The Government of Ontario and the nonprofit sector through ONN could collaborate to design a fund that operates an effective reclaim program, and provides increased public benefit in communities, while investing in Ontario debt retirement. 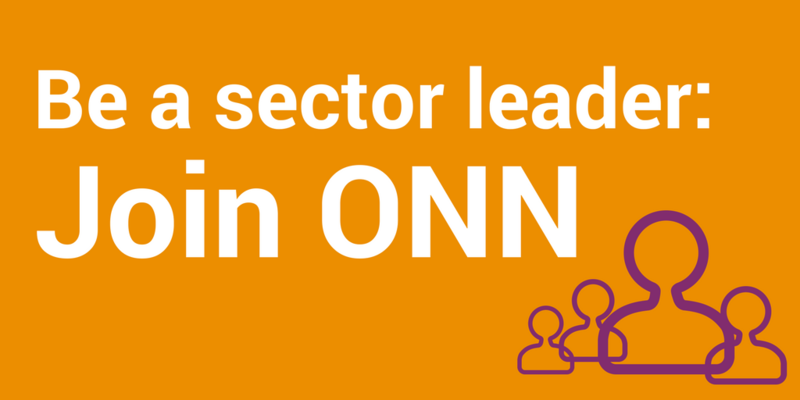 ONN proposes a bold and productive Reclaimed Assets Program that ensures unclaimed assets which cannot be reunited with their owners are used to directly support thriving communities across Ontario.